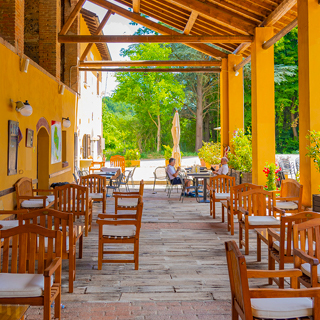 Menus which draw from Liguria and Piedmont traditions, offering new taste variations each month. Prepared using a careful selection of the very highest quality ingredients. For a quick break and something light to eat as you enjoy your 18 holes, players can choose the traditional “Golfer’s Menu”. If you have a little more time, however, then you can choose from the daily à la carte menu, always related to the season and availability of products. At the weekend, you can enjoy tasting evenings and themed dinners. 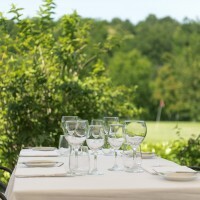 Follow the Golf Colline del Gavi Facebook page for the latest weekend menus. 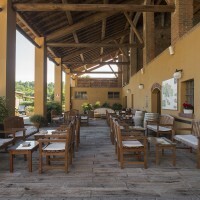 Lucia, the Cascina Spinola-Locanda Cortese chef, believes in local cuisine and the very finest ingredients. Her dishes showcase seasonal fruit and vegetables from the Ligurian Riviera and Montferrat, zero kilometer meat and cheese, and fish and meat from carefully selected producers. 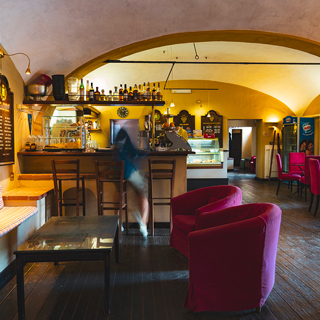 The same care and attention go into the preparation of the breakfasts, paninis, sandwiches and stuffed focaccia in the bar, as well as the simple, traditional desserts, always fresh and fragrant. There are always a wealth of popular wines to choose from, flavors which incorporate every shade of this region nestled between Liguria and the plain. David, with his extensive experience as a bartender, can suggest the perfect cocktail for you aperitif, accompanied by his inimitable focaccia. 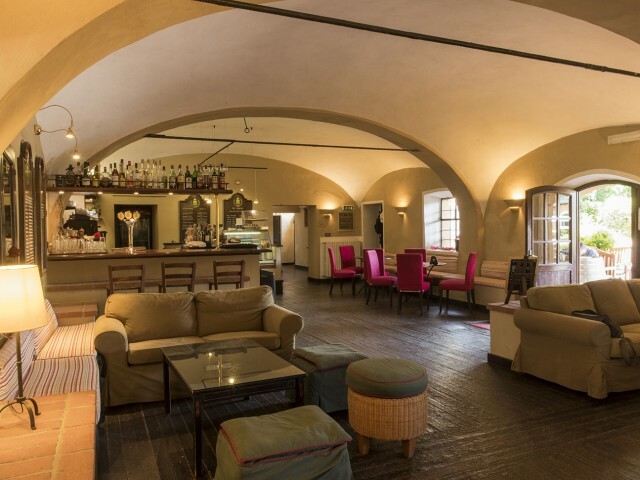 Visit the Golf Colline del Gavi Facebook page to see the weekly menus.